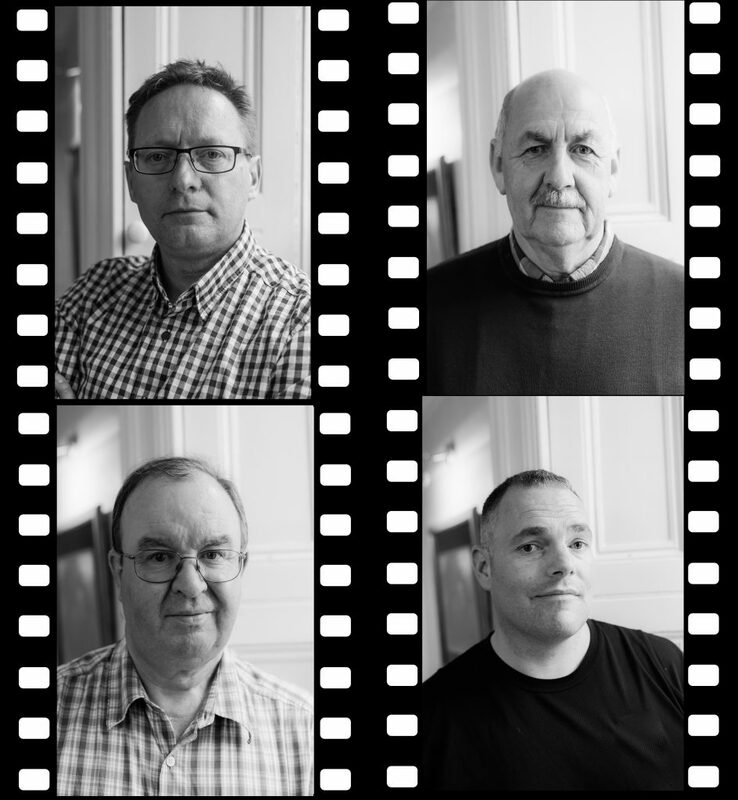 At the 2017 AGM and in keeping with well-established practice Blarney Photography Club took over responsibility for the administration of the SACC from Kilkenny Photographic Society who had undertaken that role for the preceding two years. One of the first tasks will be to re-establish contact with our member clubs. To that end we have sent an e-mail to the last known contact at each club asking them to respond directly to us or to pass the e-mail to the relevant person in their particular club for their attention. Please send any corrections or updates to us to ensure continued notifications. Once we have our address list up to date we anticipate contacting our member clubs again in relation to the forthcoming season. In the interim, if your club have any particular events you wish to publicise or interesting items you may wish to share please let us know and we will publish the details on our web-site and Facebook pages. You can update email addresses or send notifications to us via the contact page on the website or just click here. Hoping to have a great couple of years with some brilliant photography!